Newspaper editors are gearing up for their next populist clash after the general election: the battle over the fate of the BBC. Giving the right-wing tabloids a lift in their crusade against the BBC for what they perceive as "leftie bias" has been the unexpected appointment of John Whittingdale as the culture secretary. Why unexpected? 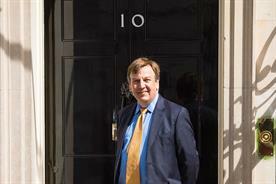 Because Whittingdale, in his manner and the way he talked about the government, always struck me as a bit of an outsider – someone who liked to speak his mind and revelled in the freedom of the backbenches and the power that came with chairing the Commons Culture, Media and Sport Select Committee. I spoke to him on several occasions during and after the Leveson Inquiry, and found him to be shrewd and very much a freethinker not overly influenced by anyone. Yes, he was an aide to Thatcher in his early career and had a high regard for her, but I would not describe him as a blinkered follower. It’s true that he has labelled the licence fee as "worse than the poll tax" and he does believe that the over-75s should have free television. But he also led a study by his own committee that concluded the current funding model was the best there is – at least in the short term. If I were the BBC and trying to second-guess the new man, I would be looking not so much at the principle of the annual charge but more at what the BBC does that could be claimed to fall outside a pure broadcasting remit. 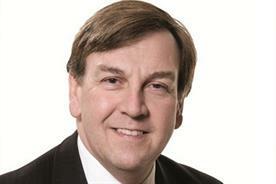 In his capacity as committee chair, Whittingdale has received repeated calls about the struggling local press – from publishers but also from his own parliamentary colleagues – with pleas that the reach of the BBC, especially in terms of the internet and reporting local news and events, be curtailed. He may also question the enormous internet presence of the BBC – which goes far beyond the provision of TV and radio and requires massive resources. Expect searching questions on manning levels and efficiency. 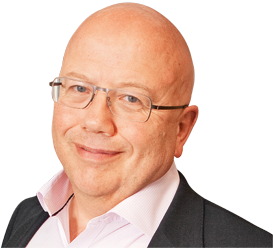 This is a politician well-versed in how different broadcasters operate, who knows all the rival chieftains and will have heard numerous times – and experienced it first-hand – how Sky, for instance, is run by a far leaner crew. I’d be interested to know where Whittingdale stands on Salford and the continuing cost to the BBC of moving so many programmes and staff there in the name of social engineering. 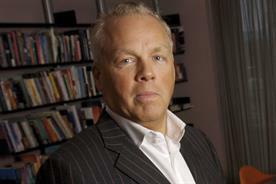 The BBC should brace itself for a tough round of charter renegotiations. Before it obtains renewal, it’s going to have a lot of explaining and, I suspect, much slimming to do.